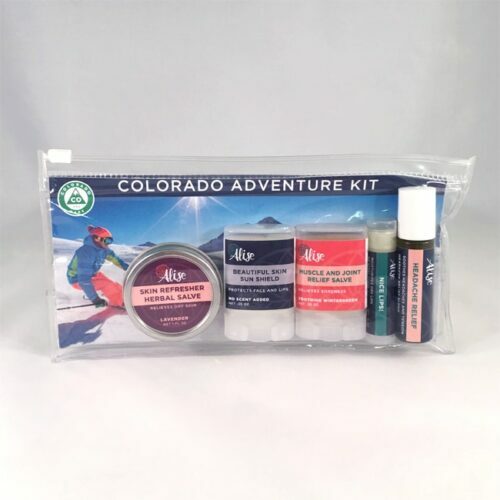 This kit contains all the body care items you need to keep you going on your adventures! 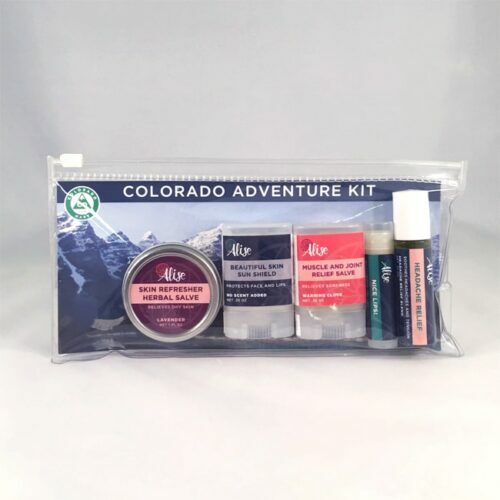 Renew your Rocky Mountain high with our Gift Set! 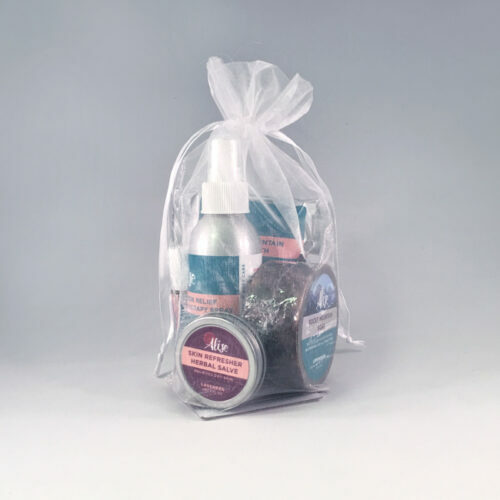 Enjoy a combination of our most popular sellers in Colorado: Rocky Mountain Soap 5oz, Rocky Mountain Mud Bath 4oz packet, Muscle and Joint Relief Salve .35oz Travel Size Clove and our newest addition Headache Relief Roll on. 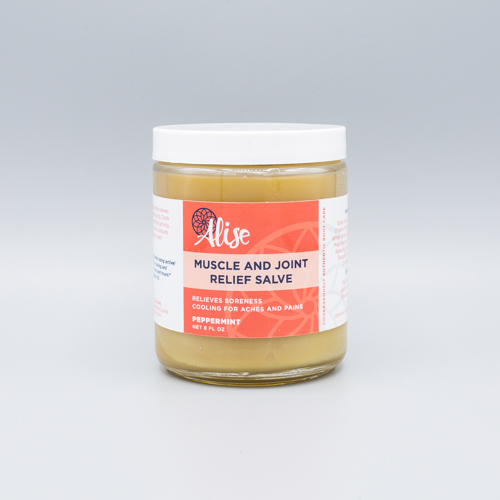 A deep penetrating herbal salve that relieves soreness in muscles and joints. 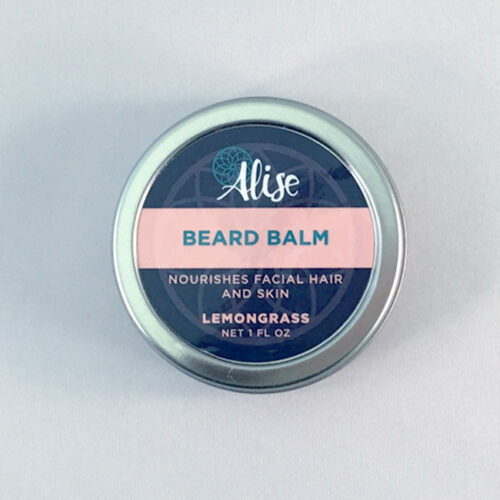 This salve combines a variety of anti-inflammatory and pain-relieving herbs in an infusion of cold-pressed extra virgin olive oil. Looking to give your feet (or somebody else’s) some love? 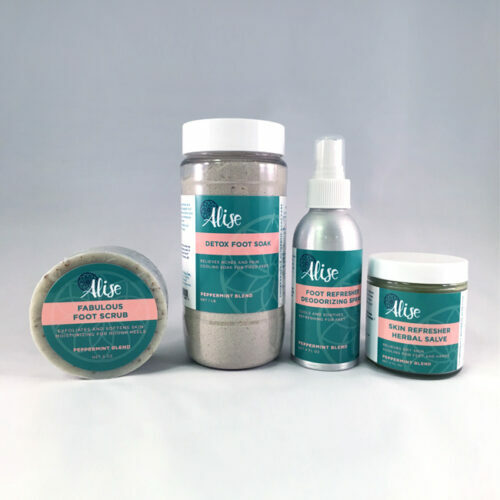 Our Love Your Feet Gift Set is just what’s needed to exfoliate, moisturize, and refresh those tootsies! A powerful deodorizing spray that cools and soothes. Refreshing for hot, tired, achy feet. Spray for a new spring in your step! 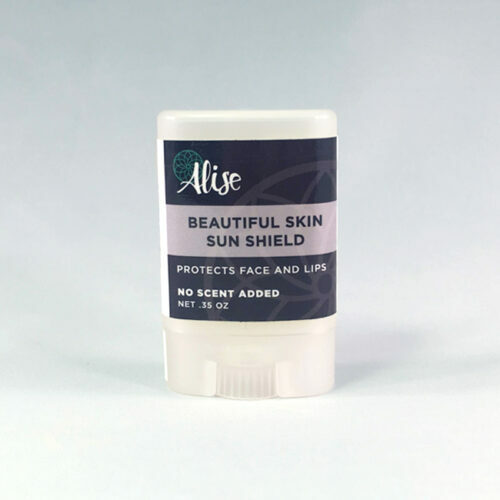 A natural body deodorant spray that diffuses body odor with pure essential oils. 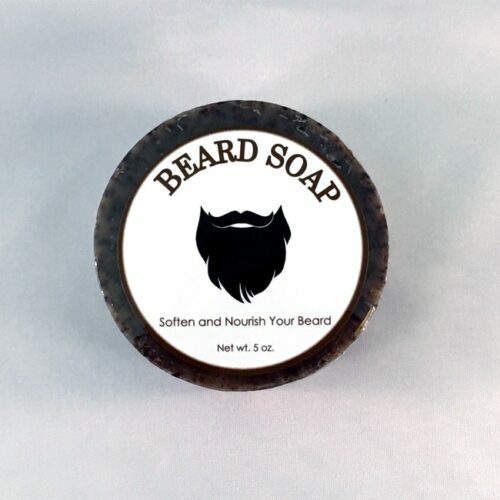 Stay fresh and smell clean all day long! 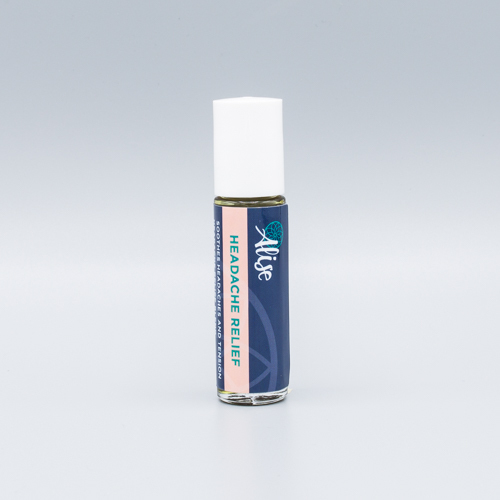 A soothing aromatherapy roll-on that relieves headaches and eases tension. Breathe deeply and feel the relief!